When Pandit Venkatacharilu Samudrala first headed West 32 years ago, he wasn't steered by visions of the good life. In fact, Samudrala strongly resisted joining the newly built Pennsylvania Venkateswara (Balaji) Temple in Pittsburg. "No one had gone abroad before me from Tirumala. Moreover, the agama sastra of Tirupati (temple law) prohibits any priest from re-entering the sanctum sanctorum if they cross the ocean. They can only distribute prasadam, chant, and partake in processions," says Samudrala, who was 25 at the time. Persuaded by his father, a priest at Tirupati, and his elders, he finally made the crossing on March 17, 1982, on an H-1 visa. This article at hinduismtoday.com offers the following explanation. 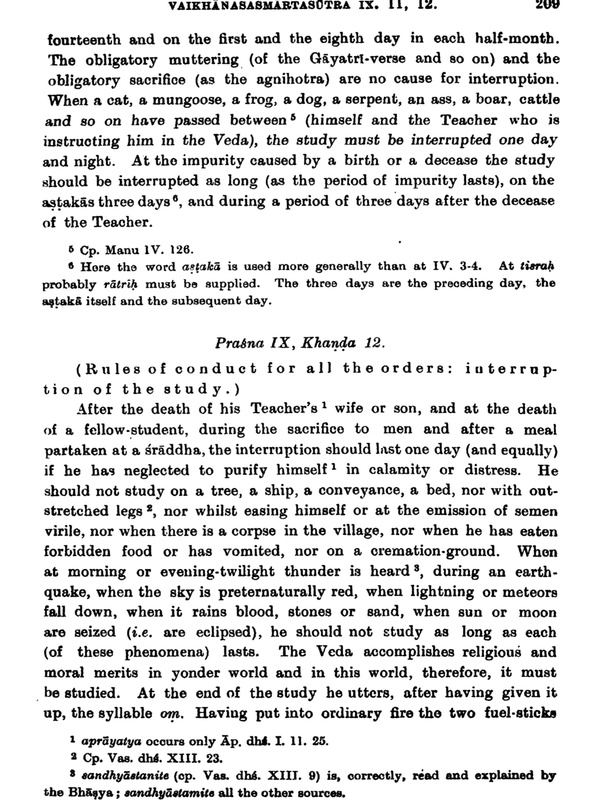 The prohibition is clearly stated in several scriptures. 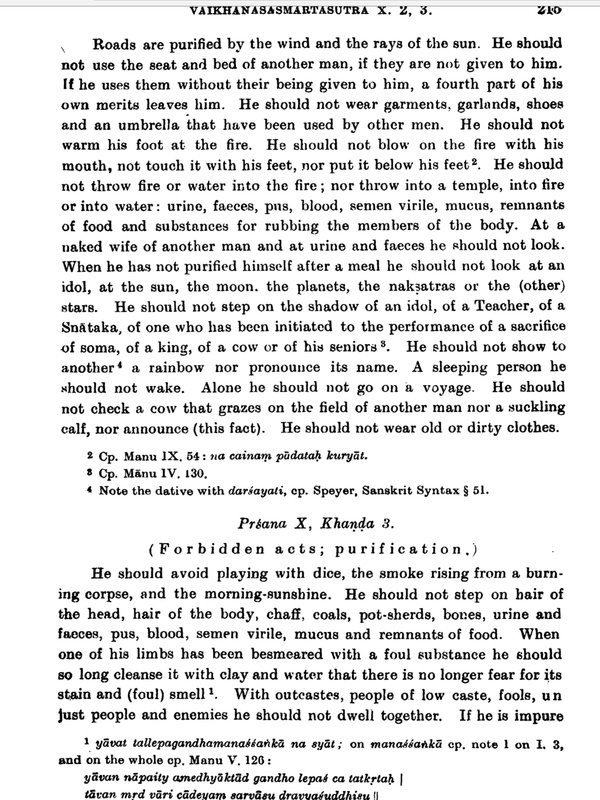 The Baudhayana Sutra, one of the Hindu Dharma Shastras, says that "making voyages by sea" (II.1.2.2) is an offense which will cause pataniya, loss of caste. It offers a rather difficult penance: "They shall eat every fourth mealtime a little food, bathe at the time of the three libations (morning, noon and evening), passing the day standing and the night sitting. After the lapse of three years, they throw off their guilt." I'm interested in knowing the exact wording of āgama śāstra of Sri Venkateswara Temple, Tirupati that pertains to overseas travel restrictions and if any reasons are stated in there that explains this restriction or do they just follow the Baudhayana Sutra II.1.2.2 referenced above. As I discuss in my question here, the Tirupati priests are members of the Vaikhanasa sect. So they wouldn't follow the Baudhayana Dharma Sutras, but rather the Vaikhanasa Dharma Sutras, which you can read here. I just looked through the entire Vaikhanasa Dharma Sutras (it's fairly short), and I didn't find any mention of sea voyages. But I did find this statement in this excerpt from the Vaikhanasa Dharma Sutras. Alone he should not go on a voyage. (Reminds you a bit of Dr. Seuss, doesn't it?) So Dharma Shastras don't seem to be behind this for Vaikhanasas. Not the answer you're looking for? Browse other questions tagged temple venkateshwara priests tirupati . What do scriptures say regarding Immigration & Emigration? Why does one get their head tonsured and offer the hair to Lord Venkateswara in Tirupati? Why lord Venkateshwara's name is not listed in the avatars of vishnu? Why Lord venkateshwara has a white spot on the chin? What are the names of Lord Srinivasa residing in the seven hills of Tirupathi?